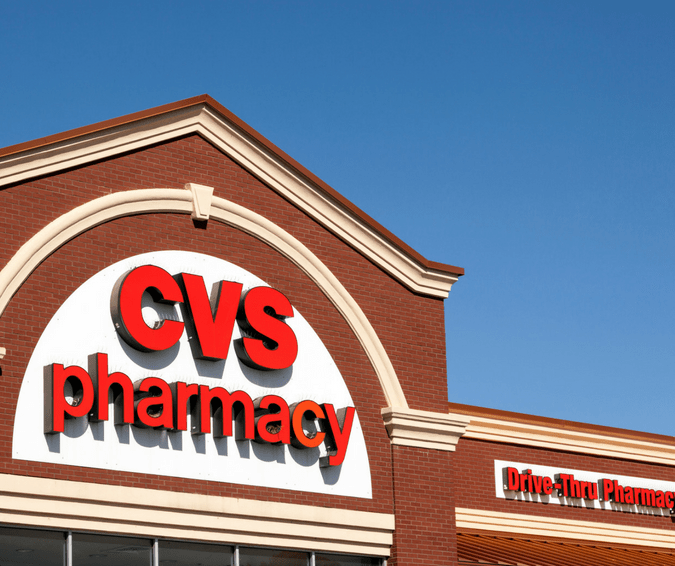 If you are new to shopping at CVS, the terms, scenarios, and deals can seem overwhelming. It really is pretty simple to shop at CVS, as long as you understand the lingo and way to work your deals. The first thing to understand is the terms you’ll see me use in the posts. These are the incentives that CVS offers to get you to shop. They are basically like cash and can be used towards your purchases. You can actually use an Extra Care Buck earned in a transaction and actually get another one generated (which we call rolling). This is discussed below. There are red machines inside CVS stores. You scan your card and coupons (and sometimes even ECBs) will print to help you save on your purchases. Small very low priced item added to the cart to cover coupon overages and to help work Register Reward deals. (An overage is when the coupon value exceeds the item price — it helps to absorb that additional savings — or the value of the coupon or RR will be adjusted down). Now that you know some of the terms we will use, it is time to learn more about how to actually SHOP at CVS. It really isn’t too difficult to do – once you see how to work the magic. ExtraBucks Rewards can only be redeemed on the card used to earn them. That means if you have a card and your spouse has one, and you used your card to earn ECB, you can only redeem them using your card. They are non-transferrable. ExtraBucks Rewards are earned based upon purchase prior to coupons. If you need to spend $25 to earn your ExtraBucks Reward and have $10 in coupons, your total will be $15. Since your pre-coupon total was the amount needed to generate the ECB, you will still receive them even if you use coupons. ExtraBucks Rewards can be used to generate more ExtraBucks Rewards (or what we call rolling). This means that if an Extra Care Buck limit is greater than 1 on any product, you can use the ExtraBucks Rewards you just received to purchase one product, use them to purchase another. You will then see another ECB printed right at the bottom of your receipt. ExtraBucks Rewards are combined when running together. Example: If you were to get $3 back in Register Rewards on Crest Toothpaste and purchase 2 of them within a single transaction, you will get back one ECB for $6 and not 2 for $3 each. ExtraBucks Rewards are essentially cash. This means that you can use as many of these as you would like in any given transaction. It also means the number of ECBs MAY exceed the number of items purchased. Example: If you purchase 5 items and have 5 coupons and 3 ECB, you can use ALL 5 coupons and ECB on your purchase. ExtraBucks Rewards expire. They are only good for 3 weeks, so make sure to watch the dates and use them before you lose out on your savings. Quarterly ExtraBucks Rewards. These are earned on what you actually spend out of pocket each quarter from purchases and prescriptions. You receive 2% cash back and $1 for every 2 prescriptions filled. The bonus bucks do not include any ECB nor any coupons you have used. CVS has a 98% purchase rule in order for ExtraBucks Rewards to print. That means, if you need to spend $10 to earn $3 in Extra Bucks (for example), the ECB will generate when you spend $9.80. Now that you have the basics, you can put your knowledge to work and learn how to get items for free (or close to it) when you shop. The best way to get the most bang for your buck is to run multiple transactions. You can actually check out with several transactions. When you get your ExtraBucks Rewards from your first transaction, you can immediately turn around and redeem them on your next transaction. So, no need to leave and use them the next time you shop. For the point of this example, we will assume that the CVS deal is Colgate Toothpaste on sale for 2/$5 and you will earn ExtraBucks Rewards of $2 on your purchase of 2 items (limit 2). You earned another $2.00 ECB and spent $3.00, making the 4 tubes of toothpaste cost a total of $4 out of your pocket or $1 each. However, when you “net” the $2 in ECB you still have to spend it is like you paid just $2 total or only $0.50 per tube. The only thing to watch when using ExtraBucks Rewards is to make sure that the total of your Bucks doesn’t exceed your total spent. If that happens, you can find small “filler” items to take your total up and use up your possible overage. For example, if you are spending $8 and have $8.50 in ExtraBucks Rewards, find something small in the store worth $0.50 to use the overage. Otherwise, you will end up losing $0.50 on your transaction. I always recommend that you read, understand and even PRINT each store’s coupon policy. CVS put this online — so you can read and print the CVS Coupon Policy.